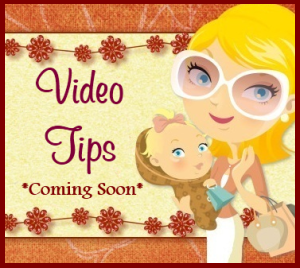 Mom For A Deal: Buy 3 Lavender Plants for Only $10 and Get 3 for FREE! 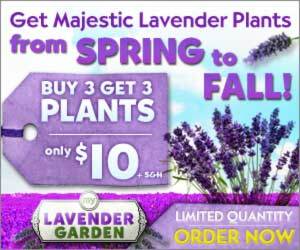 Buy 3 Lavender Plants for Only $10 and Get 3 for FREE! The perfect perennial flower to keep your garden looking fresh and alive year after year. Lavender is guaranteed to grow, thrive and is perfect for patios and decks. Buy 3 Plants, Get 3 Plants - only $10 + S&H.